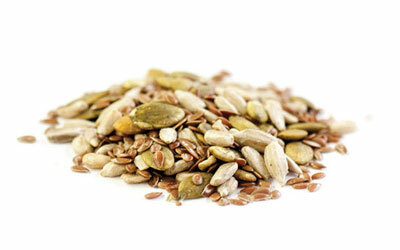 Seeds are nutritional powerhouses: Just a small pinch of them is packed with vitamins, minerals, and essential nutrients. 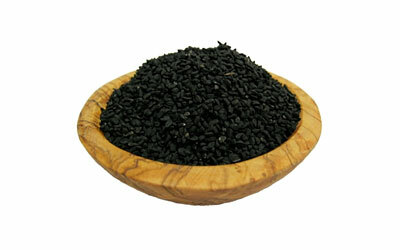 They also happen to be incredibly easy to introduce into any diet. 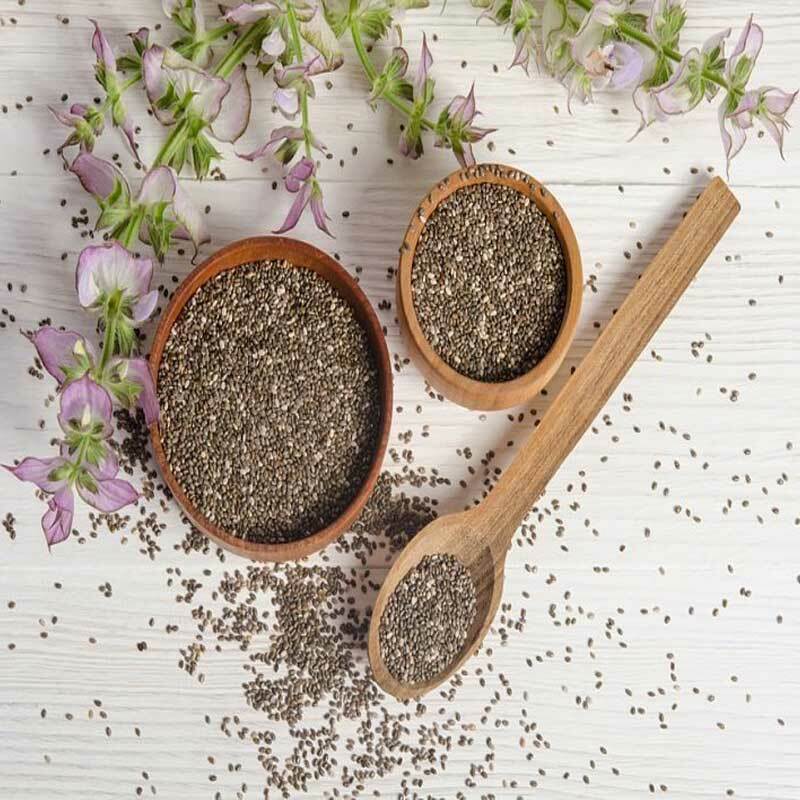 Instead of telling clients to revamp their whole diet, she’ll recommend adding a dash of seeds into a smoothie, salad, or entree that’s already part of their usual menu. 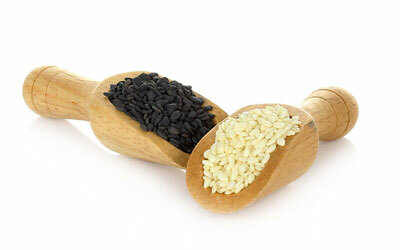 Seeds such as pumpkin, sesame and sunflower pack a powerful health punch and a quick look at their nutrient content will tell you why. 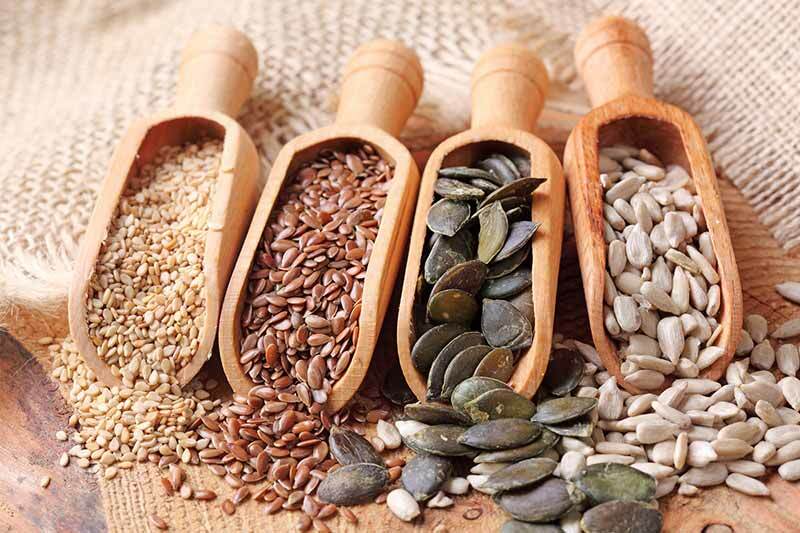 Seeds contain high levels of essential fatty acids, the full profile of amino acids needed to form complete and digestible protein, plus vitamins A, B, C and E and the minerals calcium, magnesium, potassium, zinc, iron, selenium and manganese. 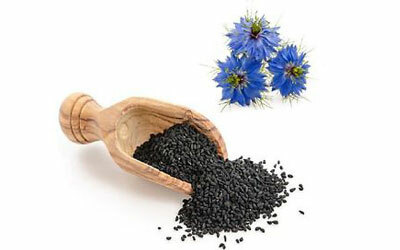 “Black seed” is actually more of a description than a proper name, yet is preferred because it helps to distinguish it from caraway and cumin. 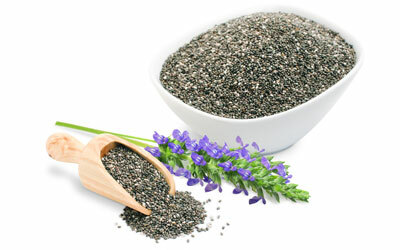 Chia seeds have become one of the most popular superfoods in the health community. 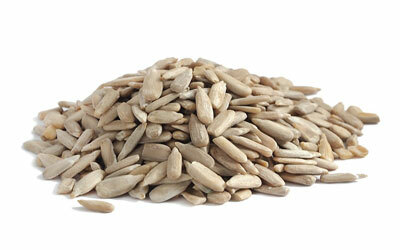 They’re easy to digest when prepared properly and a very versatile ingredient that adds easily to recipes.